As The Area Agency on Aging for Region 1; we provide leadership in assessing the strengths and needs of older adults in the region; we facilitate strategic planning and implementation; fund and provide services to benefit older adults over 60 years of age and their caregivers, regardless of age. We administer funds designated from the Older Americans Act and the Nutrition Services Incentive Program (NSIP) to provide a minimum of one-third of the Dietary Reference Intakes. The AAA helps older adults remain independent and in their communities, to live better and healthier as they age in place. We also provide assistance to Medicare beneficiaries and residents of any age who live in a long-term care facility. In addition, we provide information, referral, and options counseling to anyone 18 or older with a disability as well as to older adults through the Aging and Disability Resource for Colorado program. We strive to provide a quality way of life that is dignified for the clients who utilize our services. We provide and implement these services for those who are in the greatest economic and social need using a very dedicated staff and over 150 + volunteers! 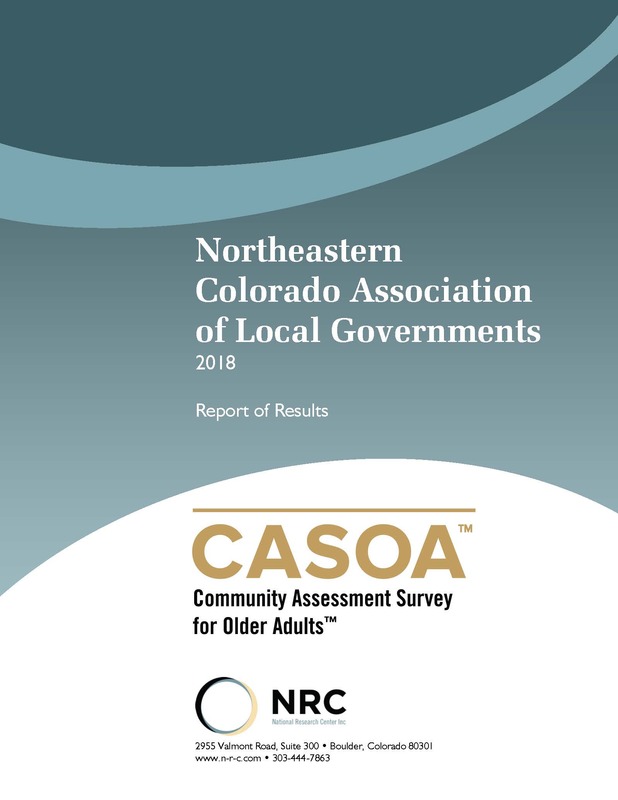 Take a look at what type of services are available in our Communities, and what our community members view as our strengths and weaknesses related to quality living in Northeastern Colorado. To view the full report, click on the image to the right. Aging in your home is the desire of most Seniors. The reality is that doing so often requires information, referrals and possibly Options Counseling. Learn about community options for staying in your home. 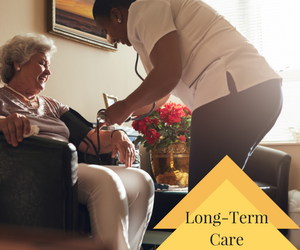 For residents of long-term care protecting your rights and dignity is paramount. Our local Ombudsman program provides you with advocacy and friendship as you navigate unfamiliar living situations, protecting you and keeping your loved one safe. Find information about programs and resources here. The Area Agency on Aging supports and administers programs that help older adults remain as healthy and independent as possible in their homes and communities. When family cargiving becomes a need, find supports and information available for you to be prepared. 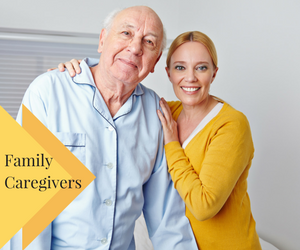 Local and national programs are available to provide caregivers the best resources and information about caring for their loved one. Find information about local resources here. Your local Aging and Disability Resource Center (ADRC) is the first place to go to get accurate, unbiased information on all aspects of life related to aging or living with a disability. 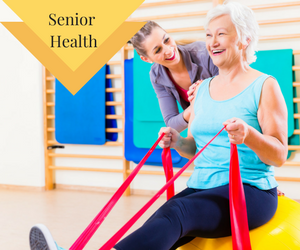 To access Senior Resources please give us a call at 1-844-265-2372, or Contact Your local Senior Coordinator, schedule a time to complete your Senior Assessment Form and discuss your indvidualized needs. Once eligibility has been determined you will be connected with the resources you need. Helpful Links to the Information and Programs You Need. Colorado State Unit on Aging – State of Colorado Unit on Aging – The State Unit on Aging programs consists of the following programs: Nutrition, Supportive Services, Caregiver, ADRC, and Senior Community Service Employment Program. Veterans Benefits for Seniors – http://www.military.com/benefits Find helpful information on the resources and benefits available to for VA eligible Seniors. National Council on Aging – www.ncoa.org – National Council on Aging provides resources for staying healthy and economically secure. View their Guide to Benefits for more information. 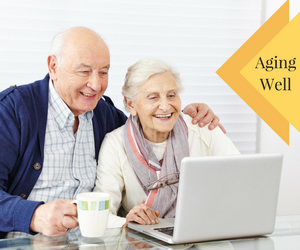 National Administration on Aging – www.aoa.gov -The Administration on Aging (AOA) is the principal agency of the U.S Department of Health and Human Services designated to carry out the provisions of the Older Americans Act of 1965 (OAA), as amended (42 U.S.C.A. § 3001 et seq.). The OAA promotes the well-being of older individuals by providing services and programs designed to help them live independently in their homes and communities. The Act also empowers the federal government to distribute funds to the states for supportive services for individuals over the age of 60. Need Help but can't find what your looking for?